BMW Team RLL will participate in the Nov. 17-18 IMSA test at Daytona International Speedway marking the first public test of BMW’s latest endurance racing challenger, the BMW M6 GTLM. As announced during last season’s Petit Le Mans weekend, BMW Team RLL is expected to campaign two M6 GTLM race cars in the 2016 IMSA WeatherTech SportsCar Championship. 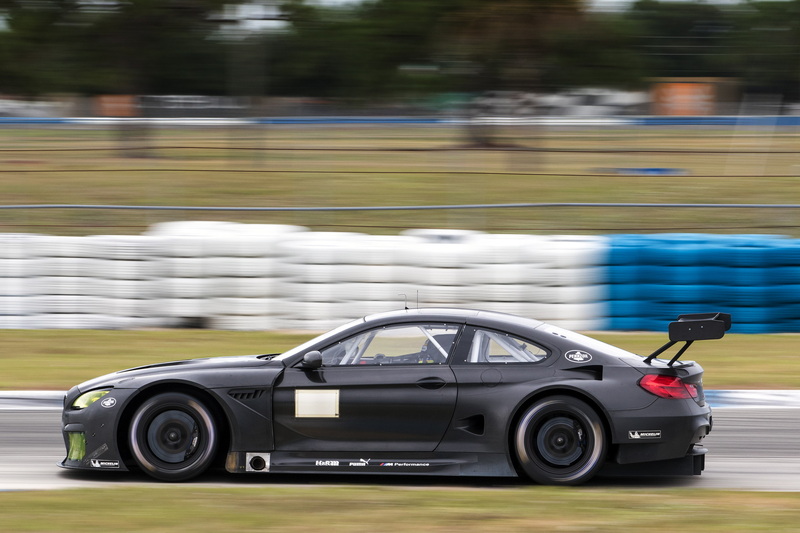 The M6 GTLM recently completed its first US test at Sebring International Raceway in late October along with a M6 GT3 machine that will provide the foundation for BMW’s worldwide customer racing program. 2015 season drivers Bill Auberlen, Dirk Werner and John Edwards participated at Sebring along with 2014 GTLM driver champion Kuno Wittmer, who has signed with BMW of North America to compete in the three endurance classics of the IMSA Championship – namely the Rolex 24 at Daytona, the 12 Hours of Sebring and the Petit Le Mans. Wittmer will also participate in the development of the new race car. 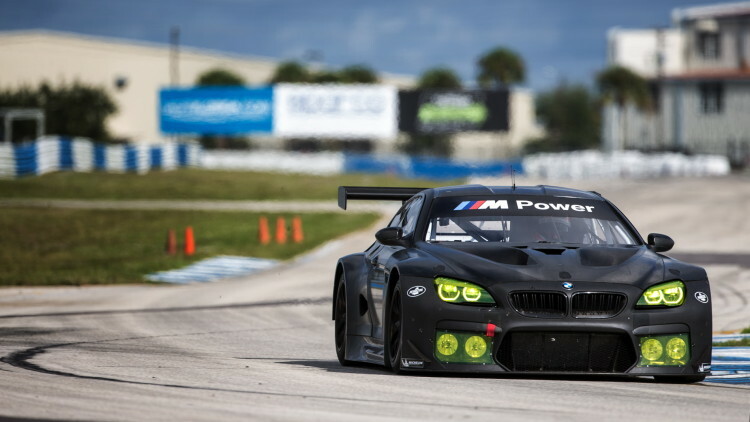 At the Daytona test the drivers will be Auberlen, Edwards, Lucas Luhr and BMW DTM driver Bruno Spengler. Spengler raced the 2015 Rolex 24 At Daytona with BMW Team RLL. The three-day Sebring test was a successful one and was also notable as it provided the opportunity for 2015 BMW Motorsport Junior driver Trent Hindman to test last year’s Z4 GTLM. The 20-year old proved to be a quick study and was rapidly up to speed in the No. 24 car after being briefed by BMW Team RLL driver John Edwards. Edwards co-drove with Hindman to the youngster’s 2014 Continental Tire SportsCar Challenge Grand Sport class drivers championship. Named as a BMW Motorsport Junior driver in 2015, Hindman raced twice in Europe with his Junior teammates. In October, one weekend after co-driving to the win at the season ending CTSC race at Road Atlanta in a BMW M3, Hindman co-drove to the victory in a BMW M235i Racing with his Junior teammates at the 12 Hour race in Brno, Czech Republic. Although not driving, Hindman will join BMW Team RLL to observe the Daytona test. 2016 will mark BMW Team RLL’s eighth season of successfully racing for BMW in North America. 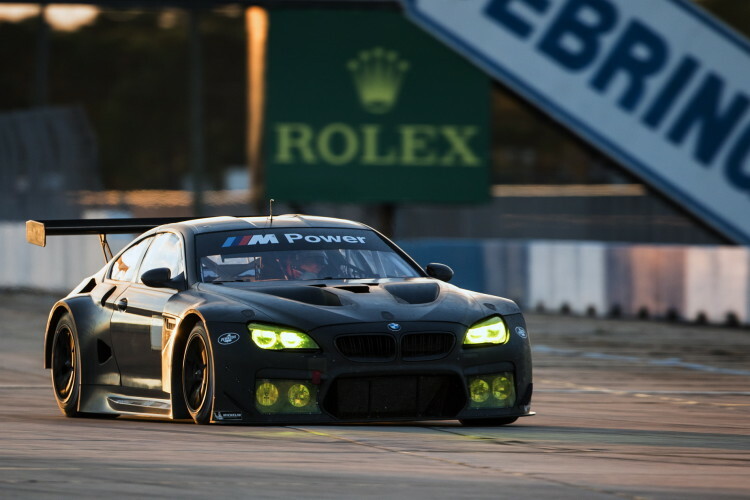 The M6 GTLM will be the third BMW model campaigned by the team. In the past seven seasons, racing first with the BMW M3 and then the Z4, the team has amassed 57 podiums, including 13 wins. The team finished second in last year’s GTLM class Manufacturer, Team and Drivers championships. The 2016 IMSA WeatherTech SportsCar Championship begins with the 54th annual Rolex 24 At Daytona on January 30-31, 2016. Previous post Electric vehicles to benefit from diesel scandal?